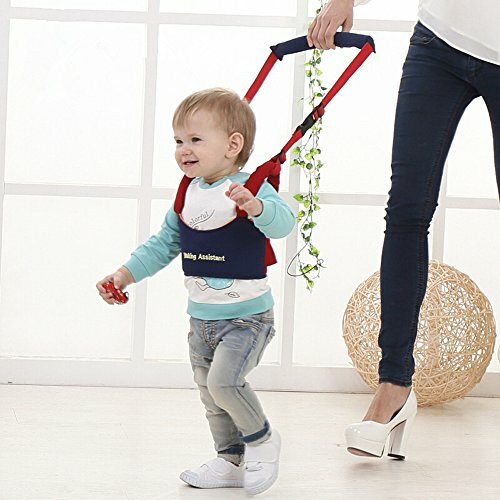 It is the greatest design to help parents training baby how to walk. 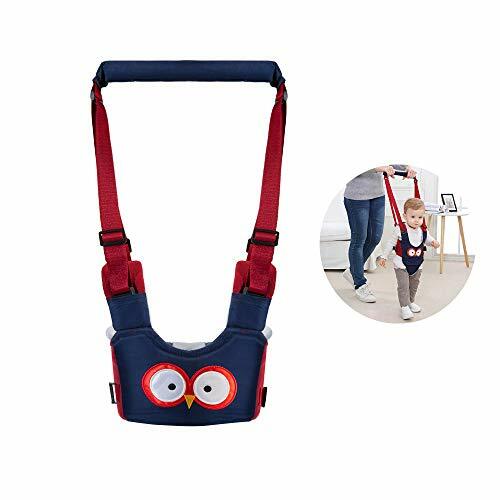 The Moon Walk training walker is the original hand held training walker that helps infants learn to balance, walk more naturally and safely than traditional baby walkers. 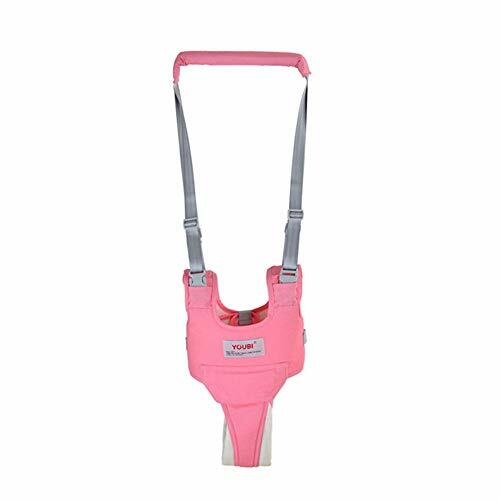 It is designed with the highest quality material to provide maximum comfort for you and your baby while they learn how to walk. Teach your baby to balance and walk more naturally without the aches and pains of bending and hunching over. 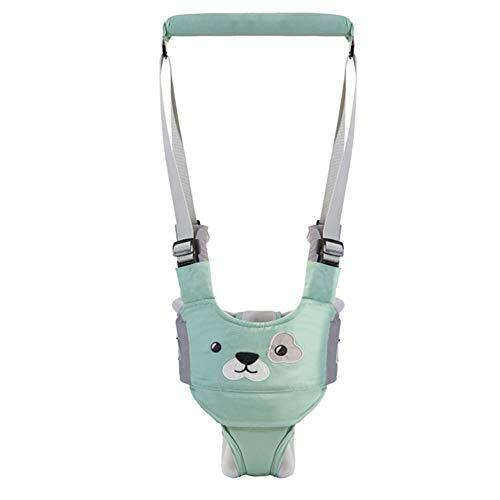 Size:Length 15.74 to 22.83 inches Bust : 22.83 to 27.56 inches; For babies 6 to 24 months, adjustable and comfortable straps for toddlers. 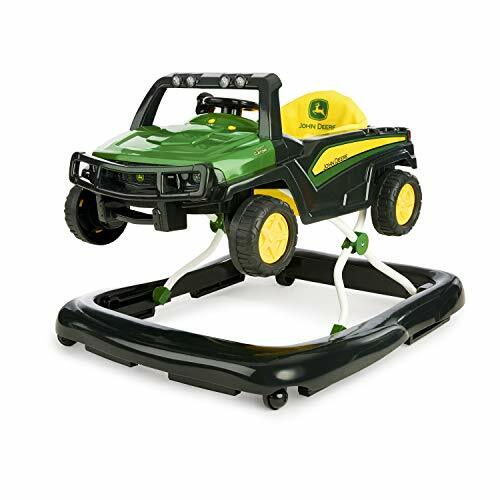 Helps the child to walk in balance and free. 100% pure cotton for the best and safest feeling on baby; Fully adjustable design reduces back pain caused from hunching over. Make sure the plastic locks are tighten. 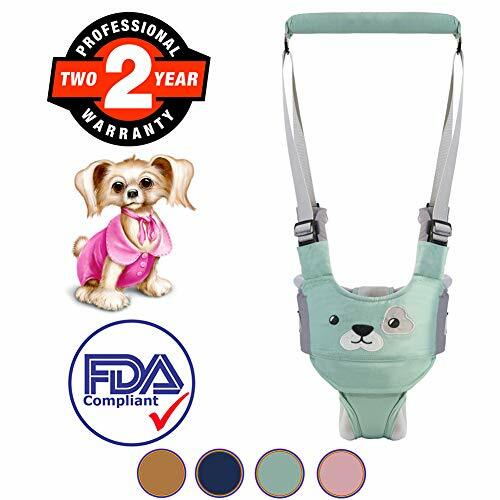 Always check the security before every use; Be sure baby is secured properly in this baby walker.